Since I am currently traveling on a 36 day trip through Turkey, Bosnia, Croatia, and Montenegro this trip report will develop as the traveling continues. I aim to show how very possible it is to travel well on a very limited budget—around $1,500 to be exact. I will share some info about how I booked what I did, and also share some photos and reviews along the way. Most trip reports I do aim to provide some reviews and tips, but furthermore show others how they can embark on luxury travel for little to no more money that a cheap trip. This is all done through earning credit card points and miles. Life has been very busy as of late—recently moving and starting graduate school for Landscape Architecture. After my summer classes commenced I knew that I wanted to take advantage of the small summer break I have, so I booked both the flights and hotels back in March after an early version of this trip fell through. 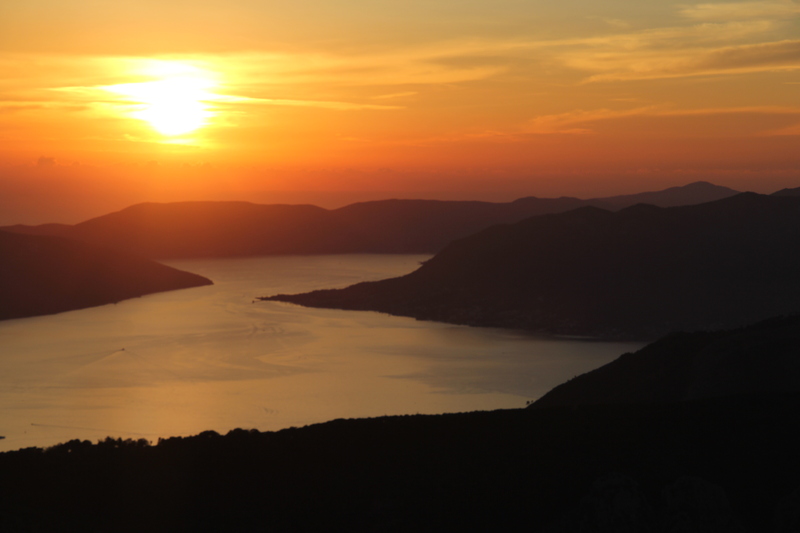 This trip idea sprang to life after my friend had sold me on the idea of visiting Montenegro for its endless mountains and sea landscapes. Since Montenegro is a very small country—roughly 100 miles wide in any direction—I figured I would add Croatia to places to visit. Soon turkey and Bosnia also found themselves on the itinerary mostly because I had the time and wanted to take advantage of an international stopover with United miles. I have taken many trips on a backpackers budget and have stayed in hostels, so traveling on a tight budget doesn’t bother me, but I also wanted to fly at least one leg business class (I will book a business class seat if award availability opens up on Lufthansa within two weeks of flying home) and post up in some nicer hotels along the way. One of the major costs of the trip will be renting a car for 12 days in Croatia, but I value the freedom to have the flexibility to leave or stay in a place for as long as I want. It will also allow much more opportunity to view the countryside and stay in smaller towns. I flew on Turkish Airlines Business class into Istanbul and will return on Lufthansa economy (keeping my fingers crossed that business class availability opens up!) Total points for the flights were 80,000 United miles and $74 in taxes and fees per person. We are planning on using hotel points to stay a total of 12 free nights in 4-5 star hotels. I will run all the numbers in a future post that breaks down each location and stay. Stay tuned for more information, reviews, and photos on the trip and join us for out trip from Turkey to Montenegro! And please ask any questions or give advice along the way!